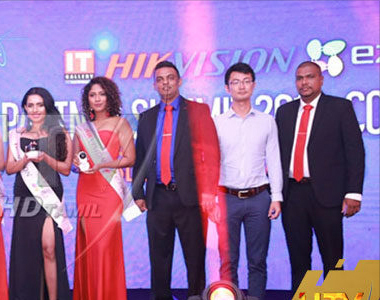 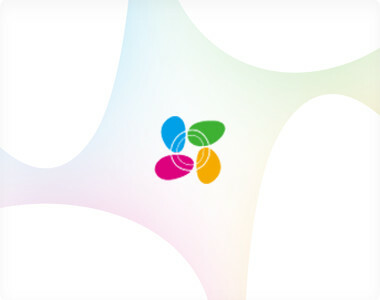 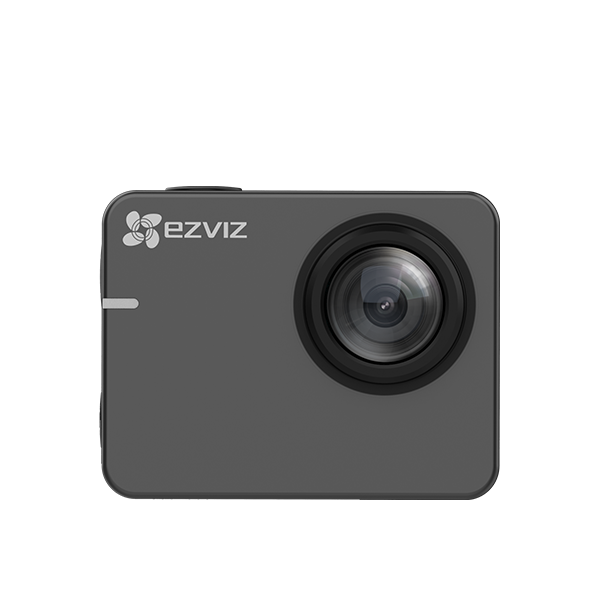 EZVIZ Cloud Platform achieved CSA STAR Certification for its Information Security Management Systems (ISMS). 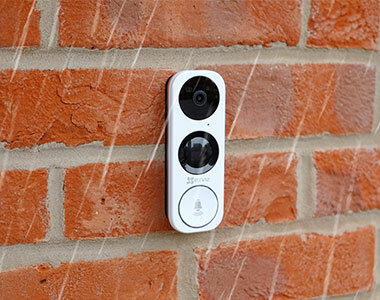 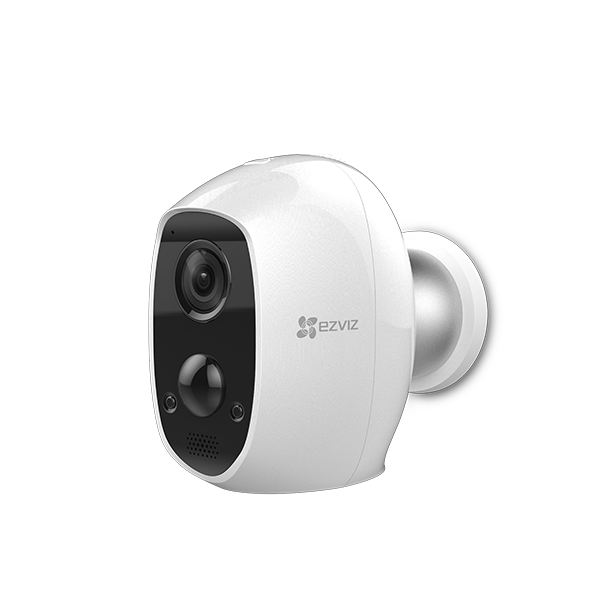 The EZVIZ DB1 Video Doorbell comes with an integrated microSD card slot and offers optional cloud storage. 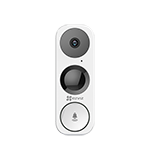 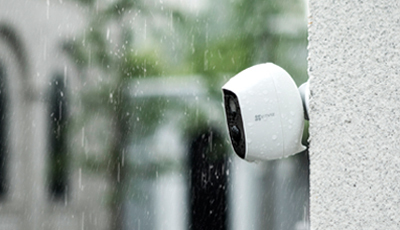 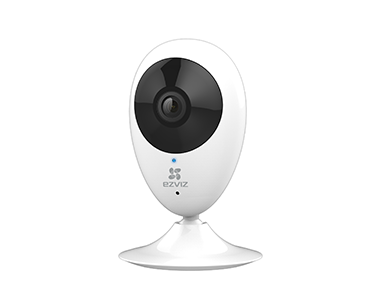 EZVIZ expanded its smart home security line at CES 2019 with the introduction of the DB1 video doorbell for the U.S. market and an expanded wireless indoor/outdoor smart security camera kit. 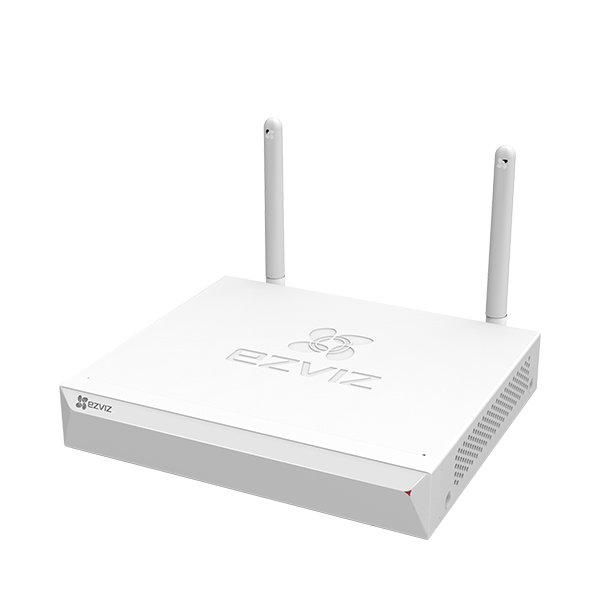 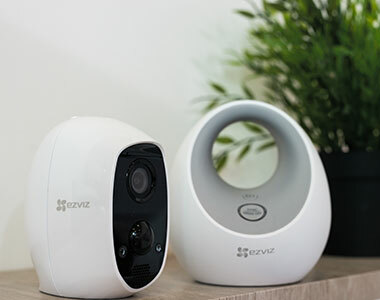 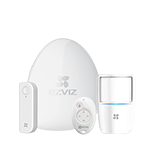 EZVIZ Inc., the global smart home security brand, is ensuring consumers can head off on holiday this summer confident their homes are secure and protected. 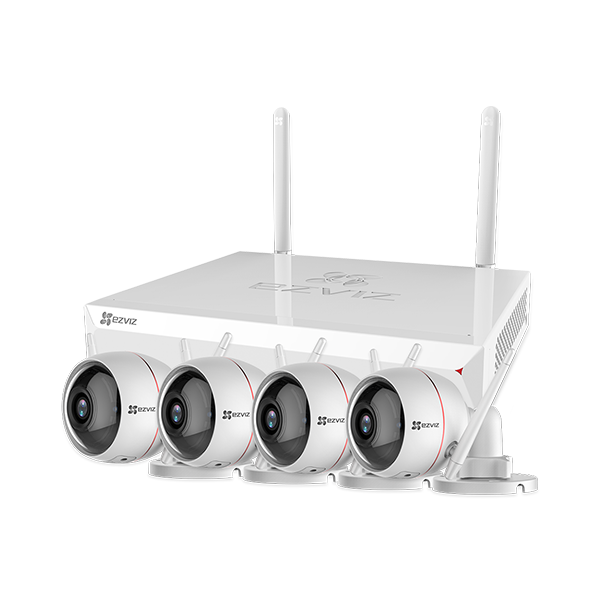 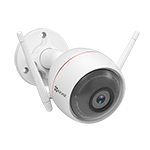 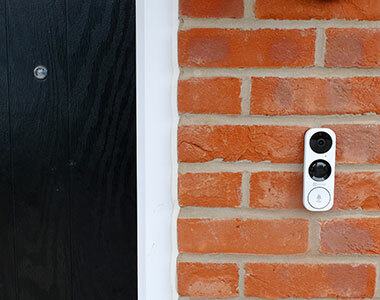 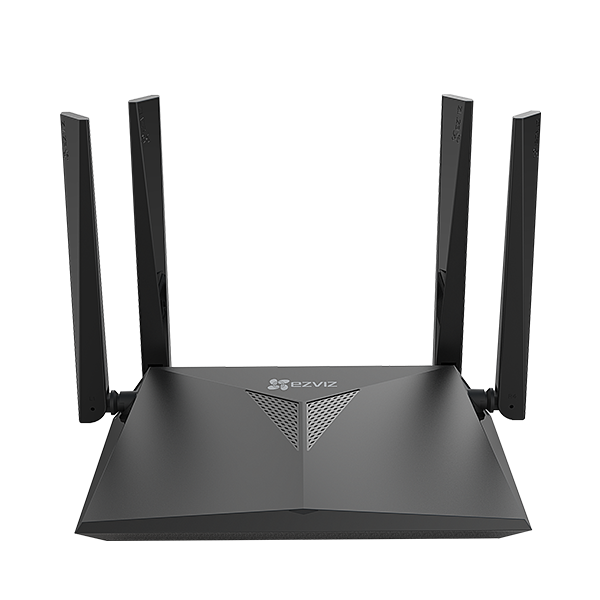 Mini O, Mini O Plus and Mini Plus high definition smart home cameras enable homeowners to keep a watch on their properties and receive a motion detection alert if there is any untoward activity with footage they can view on their mobile devices.